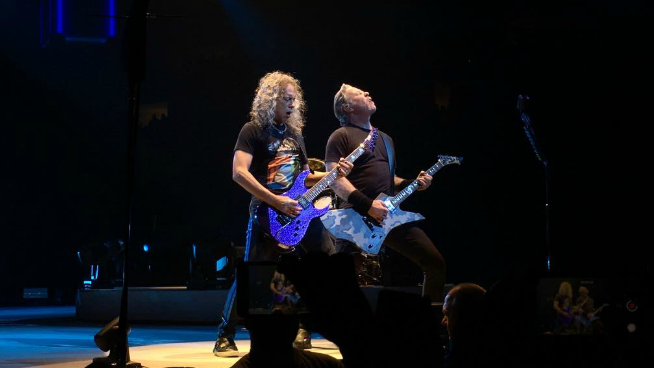 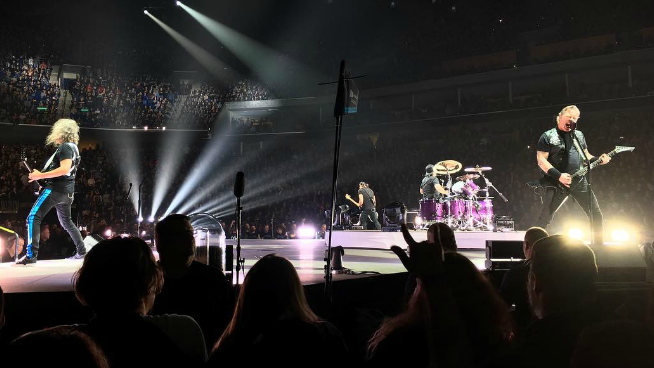 The Worldwired Tour continues into 2019. 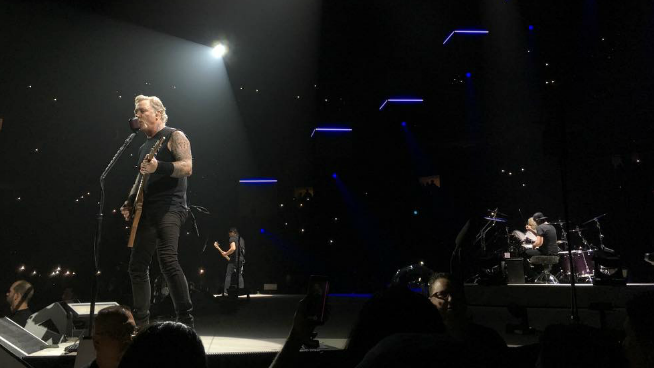 Fans enjoyed the music along with Metallica’s new signature beer, the Enter Night Pilsner. 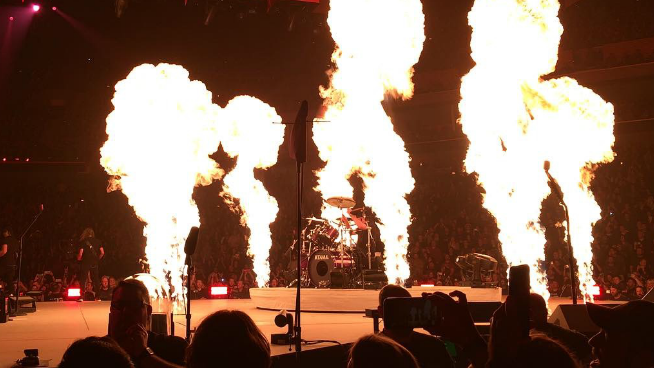 Check out some photos from the show below and click here to get your tickets for their shows coming up in Wichita and Kansas City!